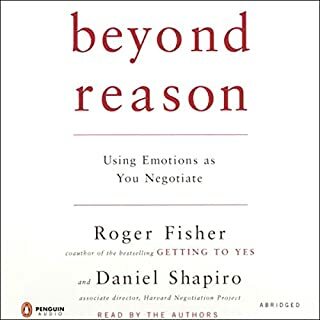 Thirty years ago, Roger Fisher and Bill Ury wrote the groundbreaking book Getting to Yes. 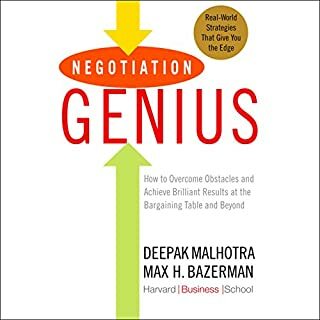 It established the mutual gains approach to negotiation, or what the popular media likes to call "win-win negotiation". 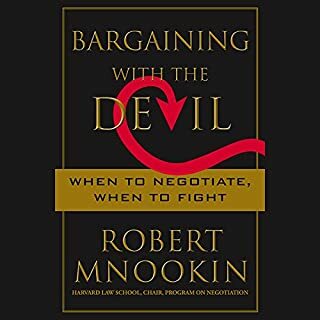 But there are few, if any, negotiating situations in which everyone can get everything they want. 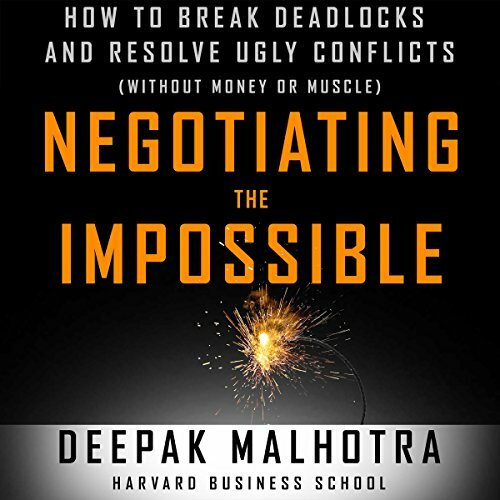 In reality, most people want to win at win-win negotiation. And the way to win is to come up with a proposed agreement that is "good" for the other side and "great" for you. 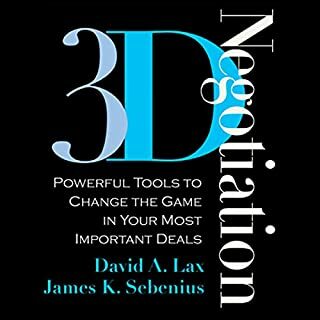 This book uses real life stories to teach negotiation strategy, and I found it very fun and helpful to listen to. 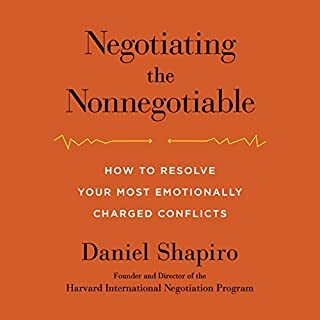 Although perhaps you might benefit from having a very basic knowledge of negotiation to get the most out of this book, it caters to everyone, and I listened to it twice to make sure I didn't miss anything! As an added benefit, I learnt a lot about the politics and negotiations behind some of histories biggest events (together with modern examples), and found this new information started showing up in my conversations with others. This book is okay but it doesn't explain the startegies . 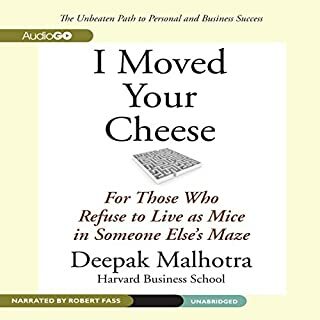 shame that Audible is forcing people to reveiw.